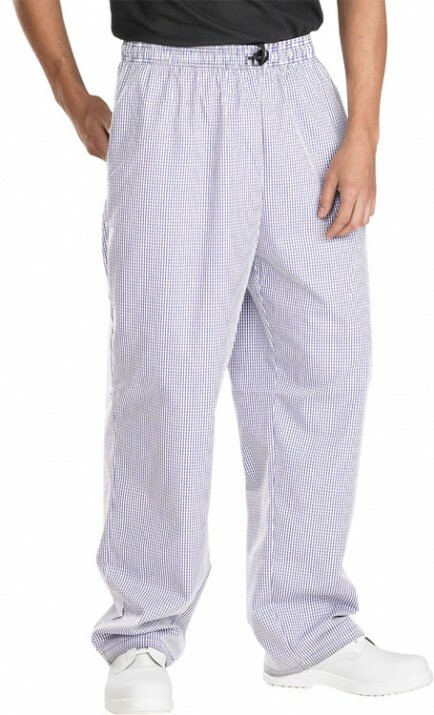 Chefs trousers with a small style check pattern in blue and white. REDUCED TO CLEAR. 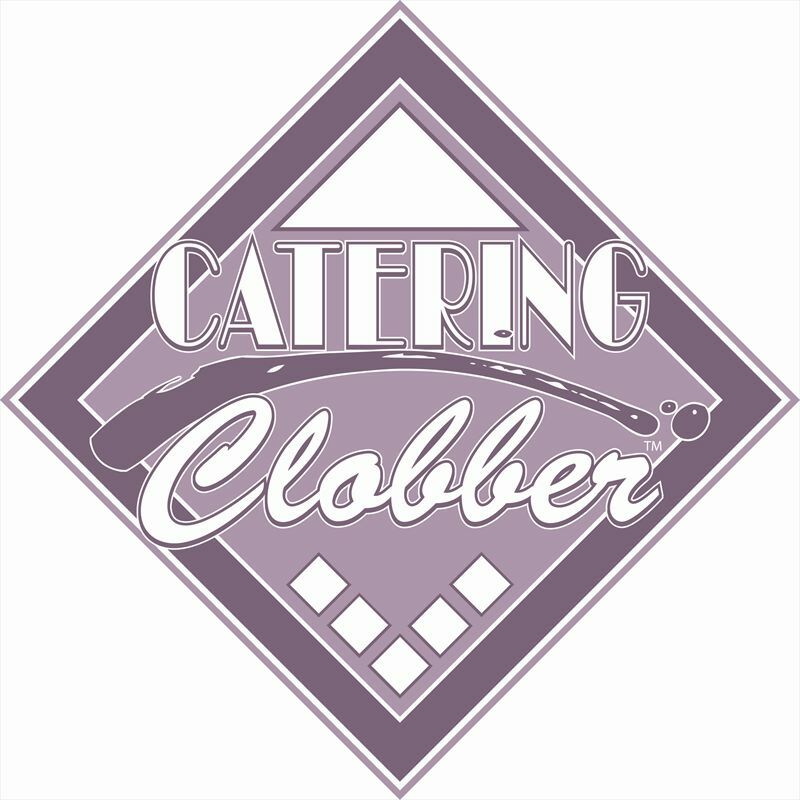 The Catering Clobber small check chefs trousers are made to the highest quality and have a small gingham style check pattern . Constructed from tough 65% polyester 35% cotton fabric with a drawstring elasticated waist. Sized to fit 28" waist up to 44"